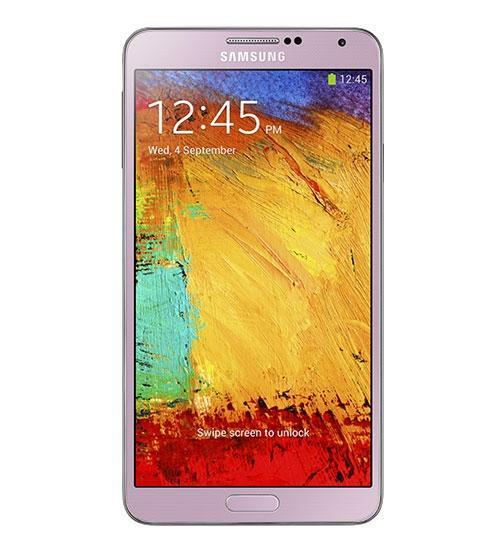 The Samsung Galaxy Note 3 is the latest in Samsung's Galaxy Note series of phablet smartphones. 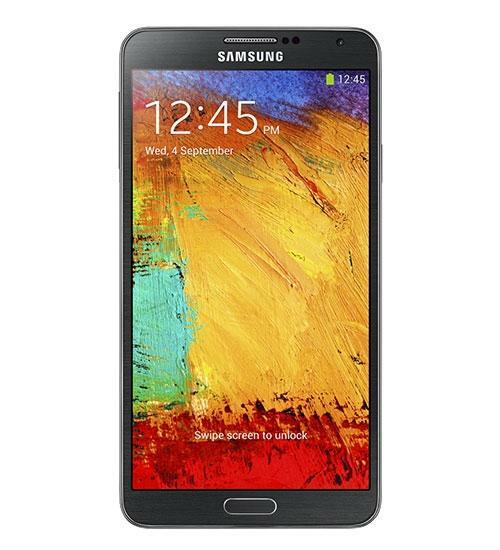 The Samsung Galaxy Note 3 features a huge 5.7-inch HD display, 2.3 GHz Qualcomm Snapdragon 800 quad-core processor, 13-megapixel rear-facing camera, 2-megapixel front-facing camera, Android 4.3, stylus, handwriting recognition, multi-tasking, removable battery, and expandable memory. 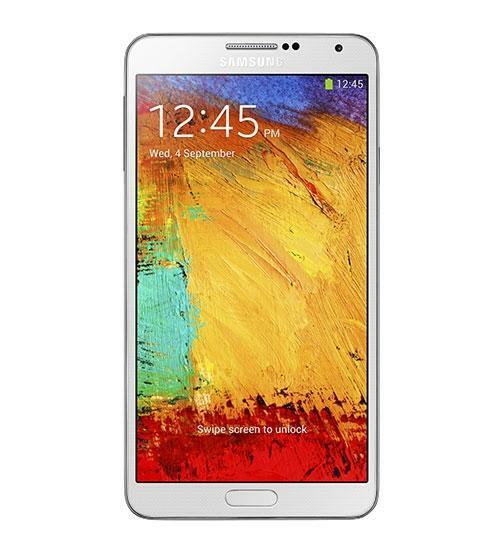 The Samsung Galaxy Note 3 has been called large, huge, and even a phablet. See why you might want this new Android smartphone and what comes in the standard retail package. The Samsung Galaxy Note 4 is impressive but how impressive is it really? Cam rounds up the highlights from last week's Official Smartphone Rankings. Phablets galore! The Samsung Galaxy Note 3 vs LG G Flex is an interesting matchup. 4K is coming. Also known as Ultra HD, the technology was everywhere at CES 2014, appearing in TVs, tablets, cameras and new displays. The Note 3 is a feature-packed that's been quite a hot seller since its debut. The phablet space has been heating up for quite some time. These are Marco's Top Five smartphones of 2013!